Santa Fe, NM has professional services! I am pleased to announce that Elenya Grafals has completed the Placenta Encapsulation Specialist® Training Course and is ready to start serving postpartum women in Santa Fe, NM. Thank you for your hard work and dedication, Elenya. 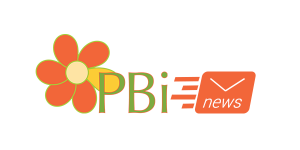 Welcome to the PBi Network of Placenta Encapsulation Specialist®s!